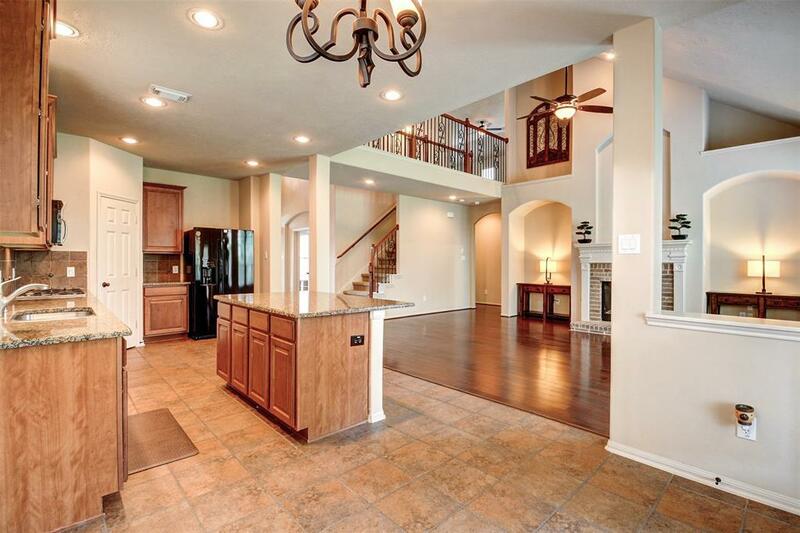 House back on Market!! 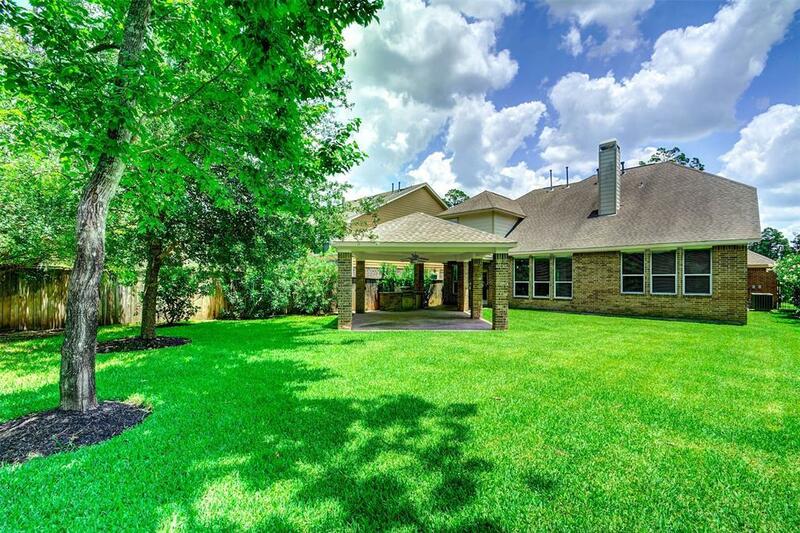 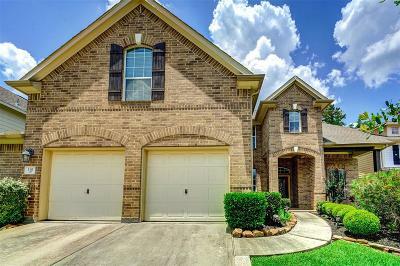 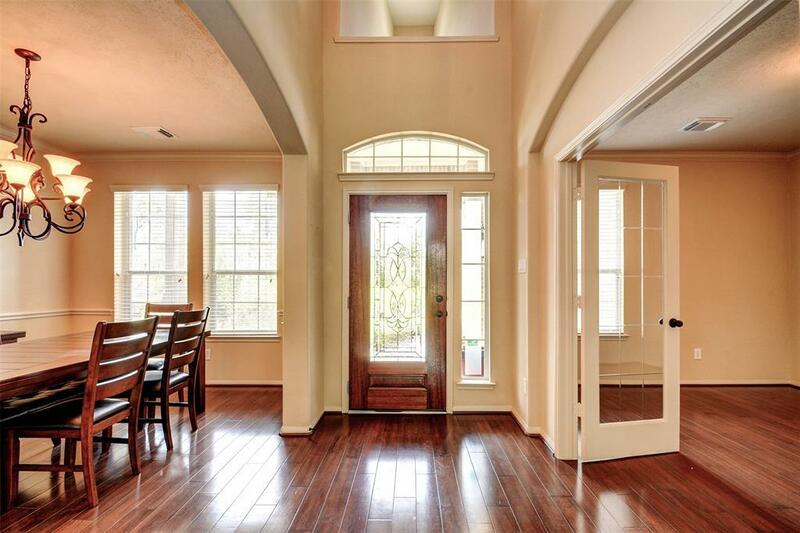 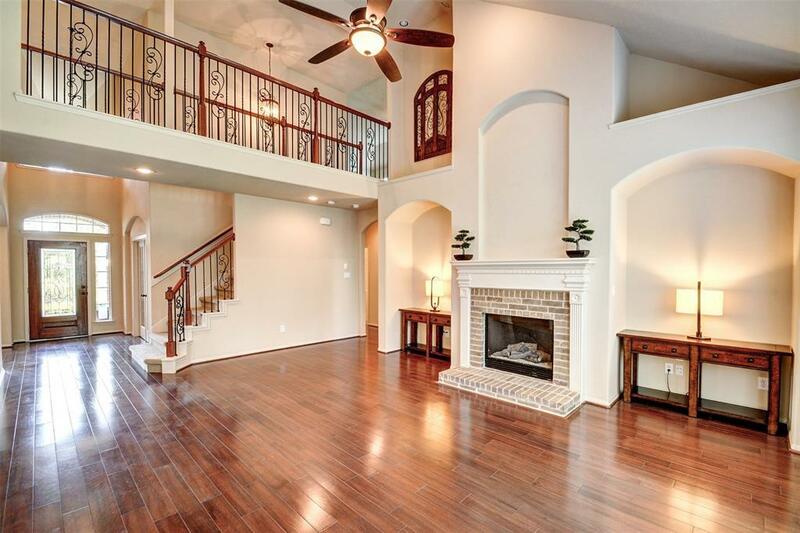 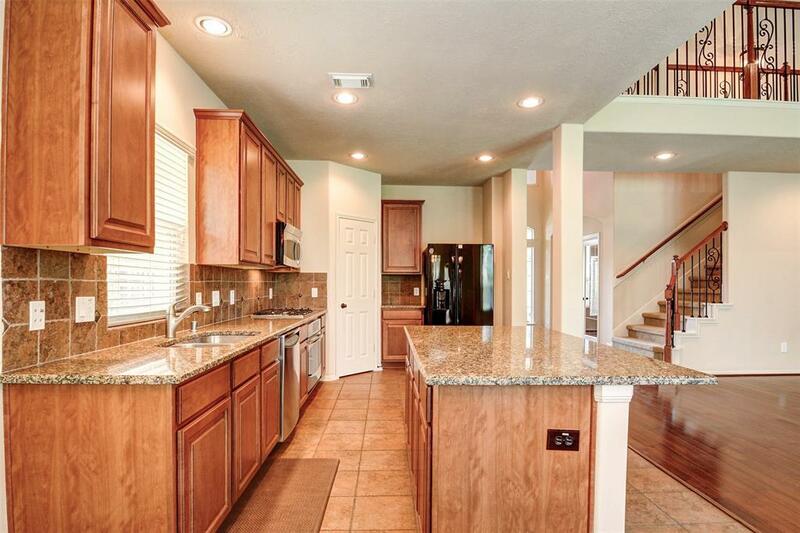 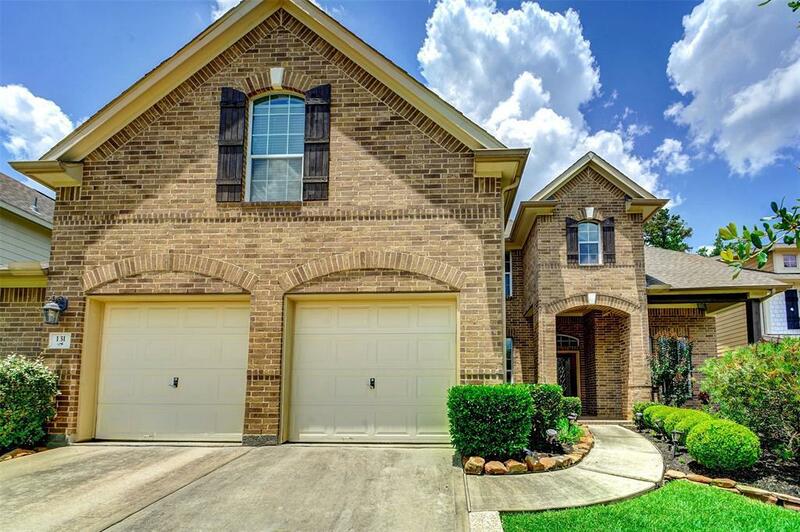 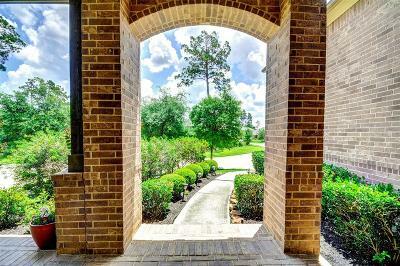 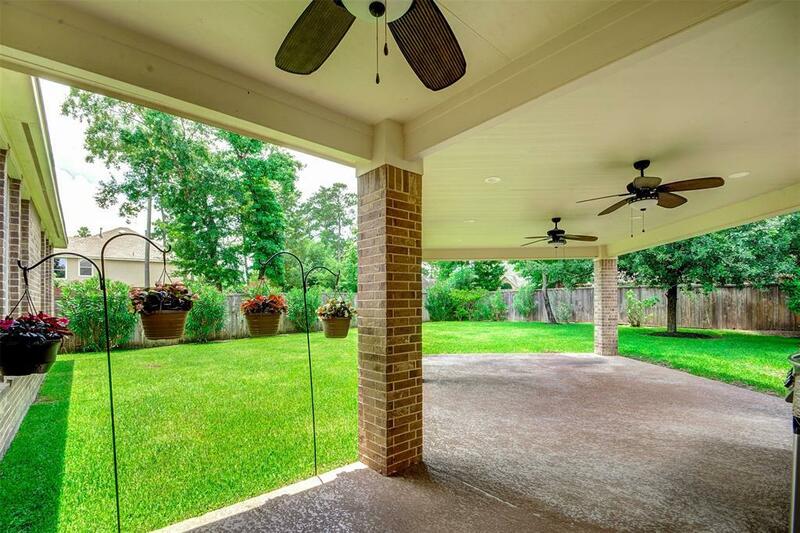 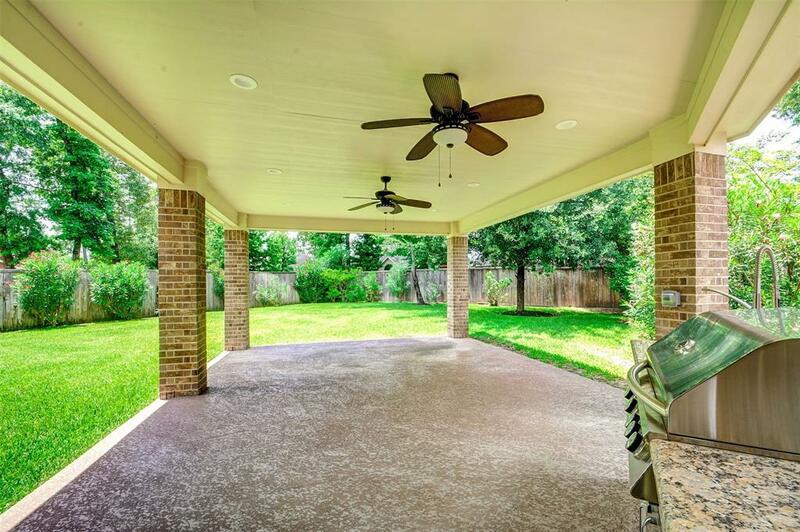 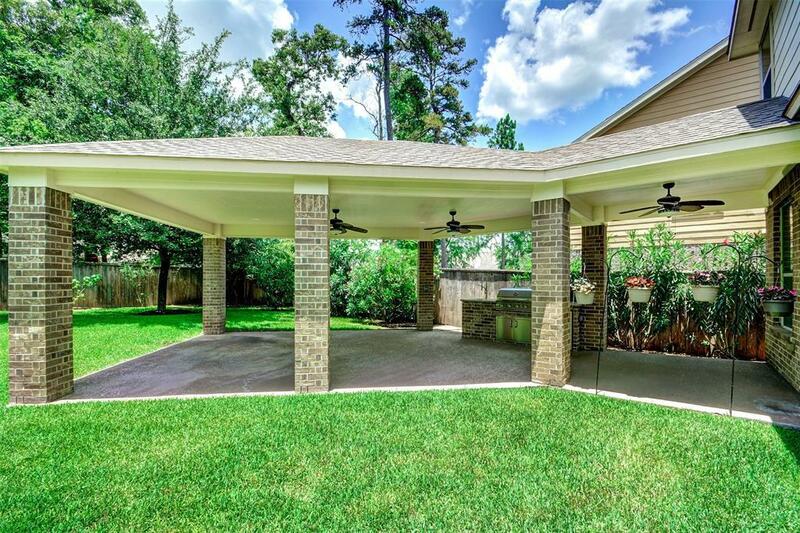 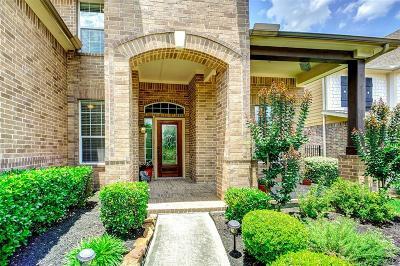 !Immaculate Plantation home located in the sought after master planned The Woodlands Creekside Park community. 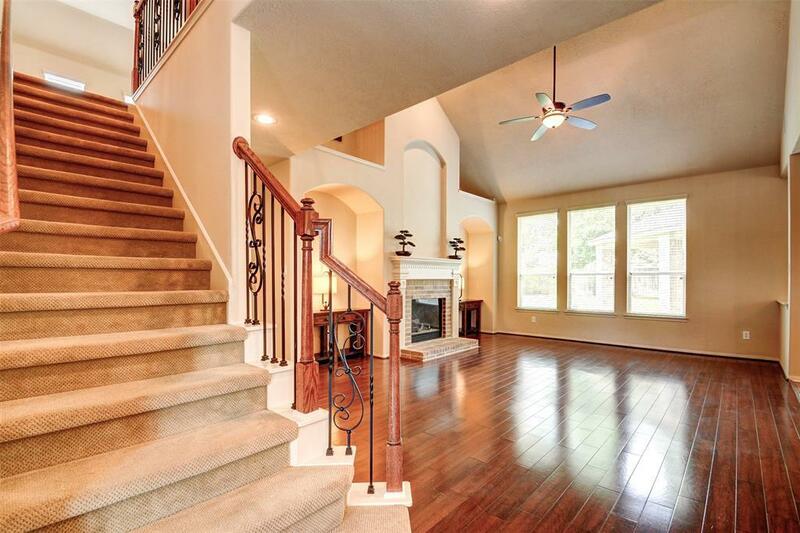 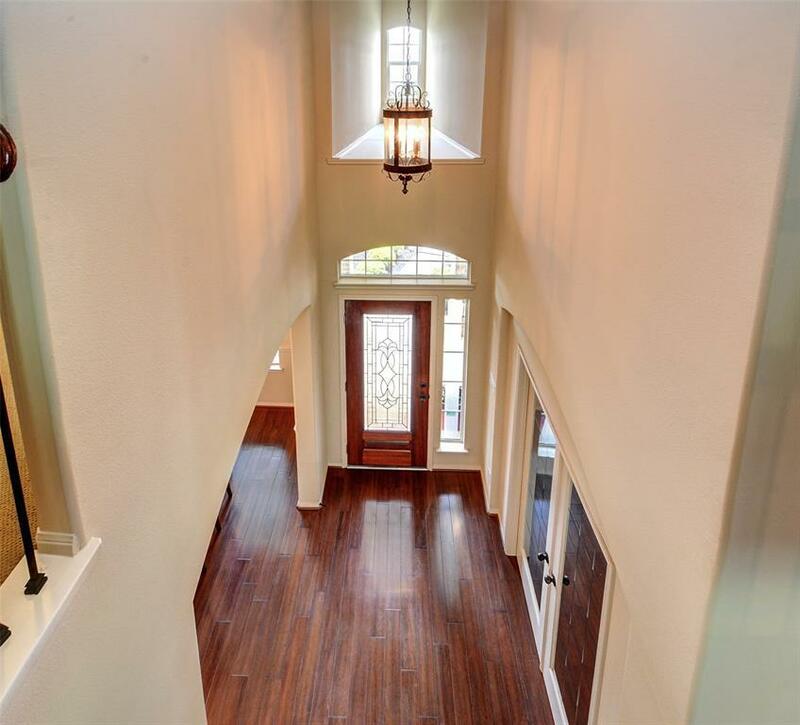 Stunning 2 story entry featuring wrought iron spindle staircase. 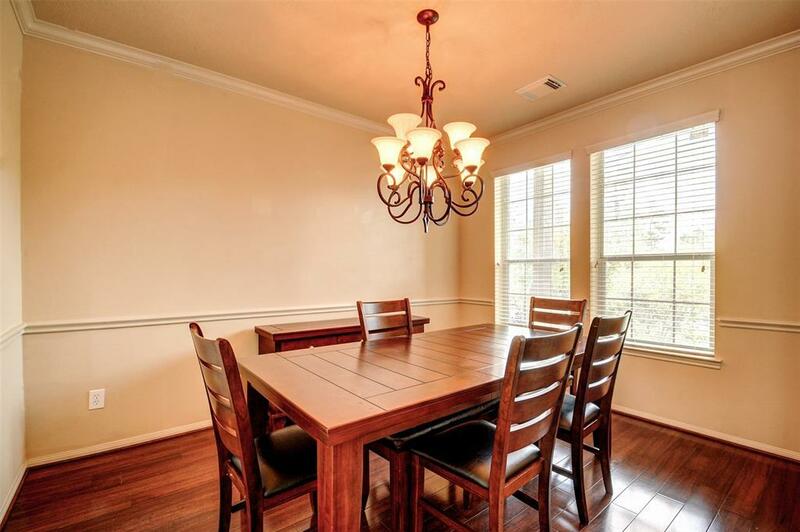 Study and formal dining. 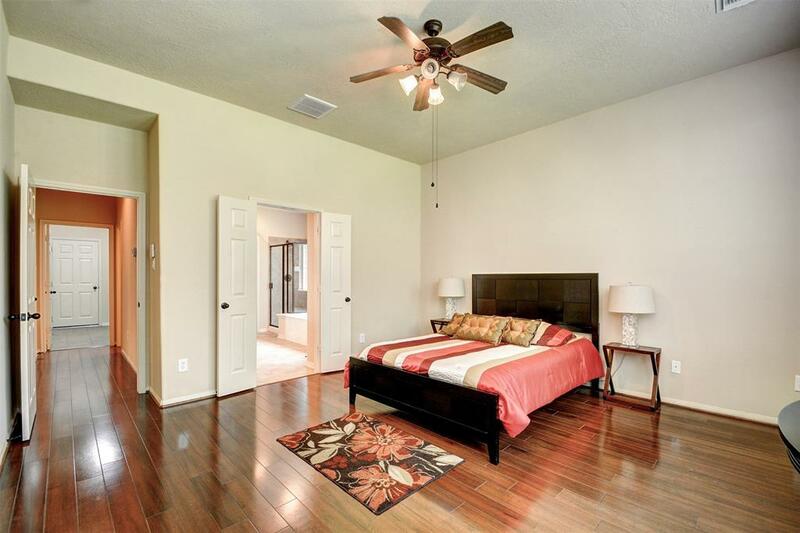 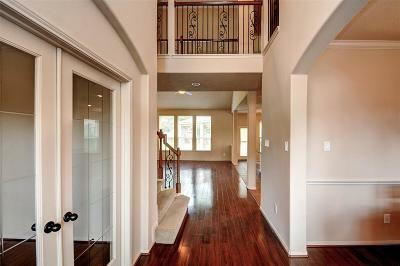 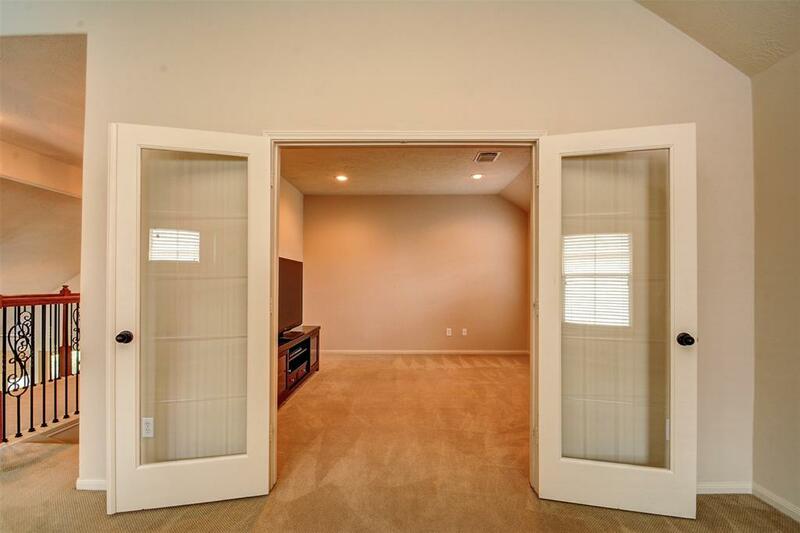 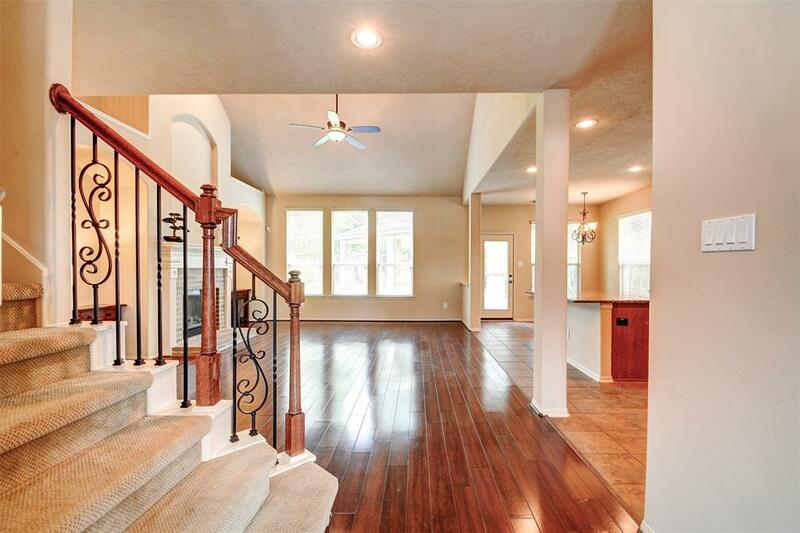 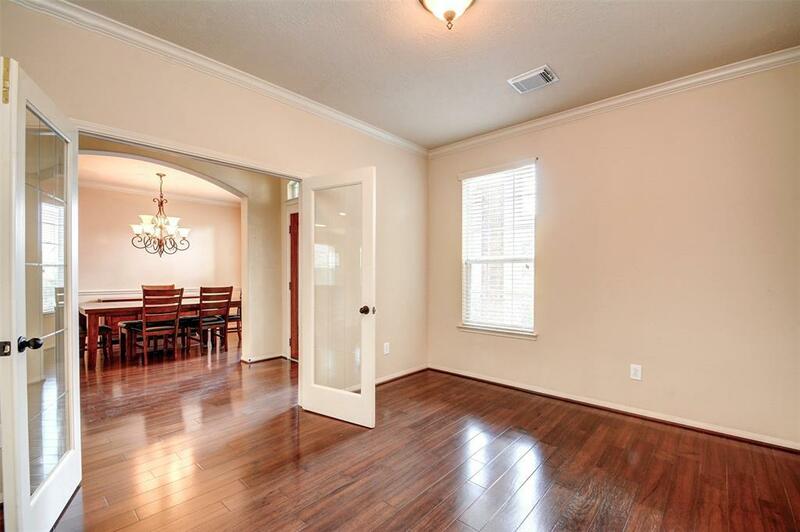 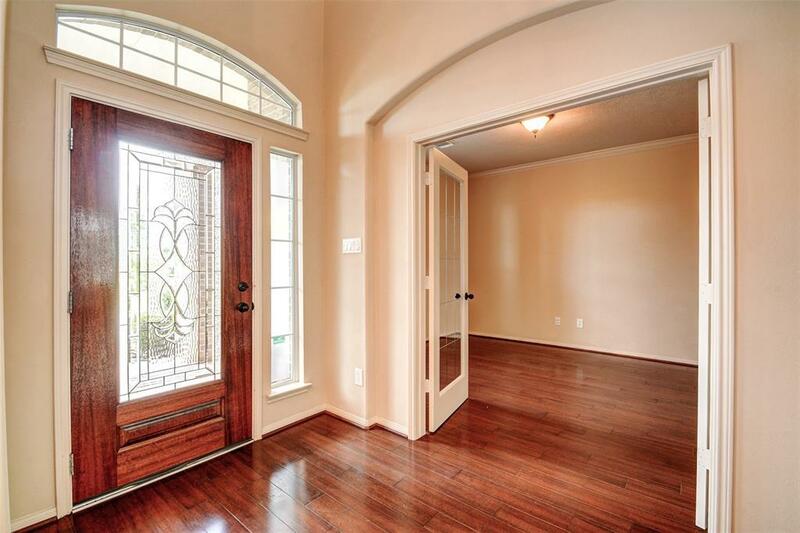 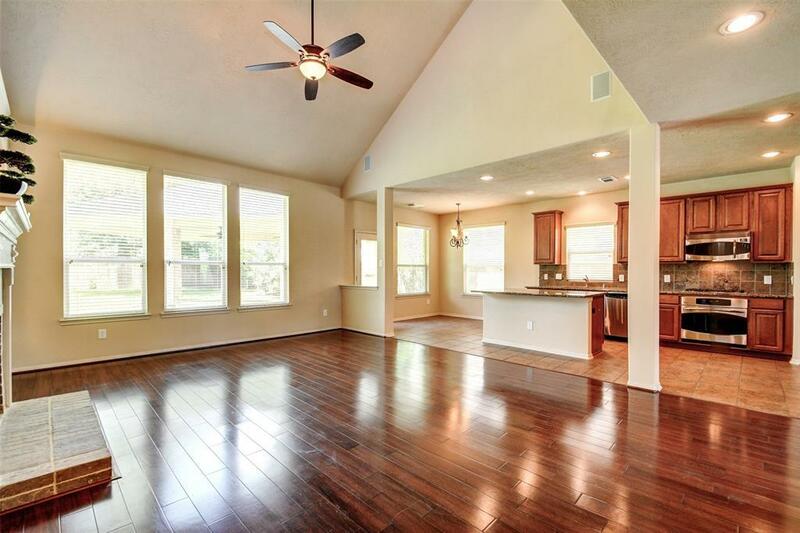 Beautiful wood floors throughout the first floor including the master suite. 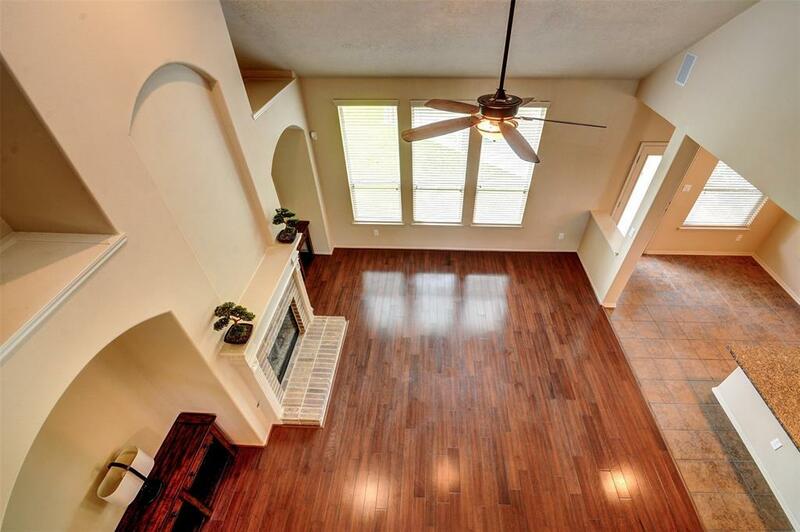 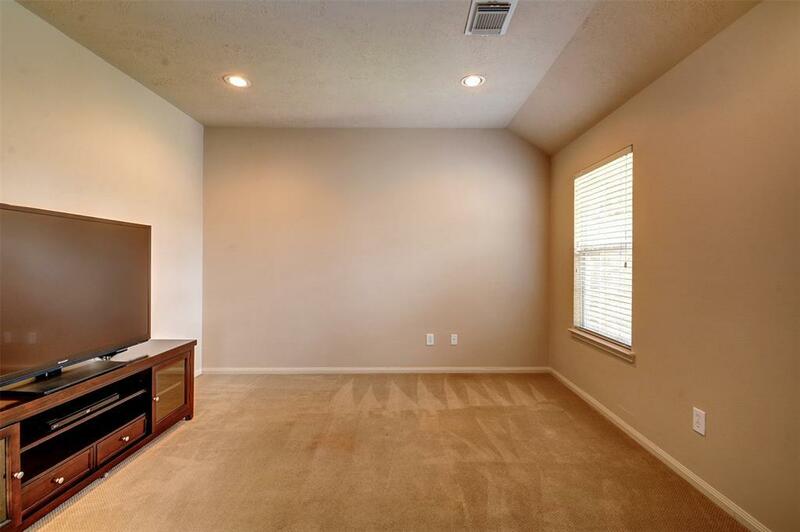 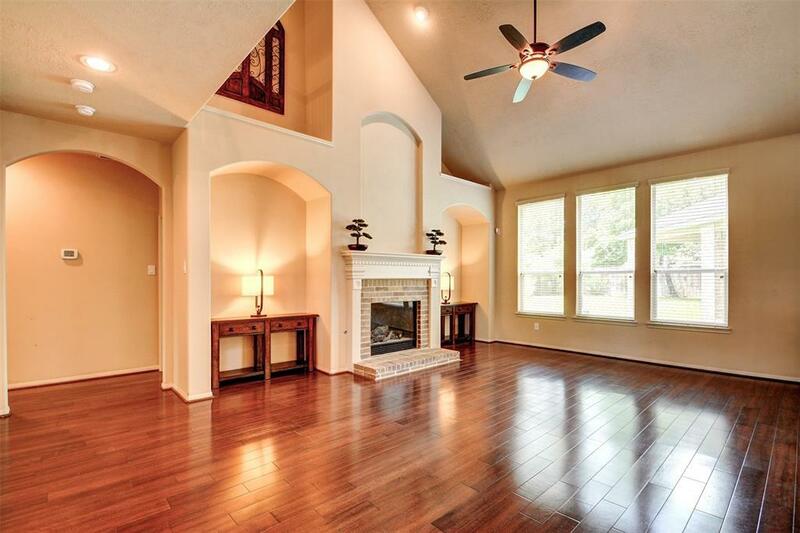 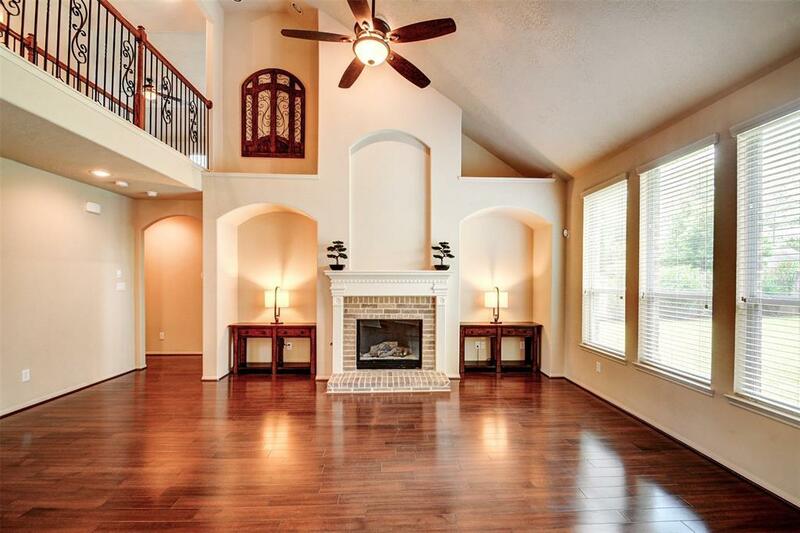 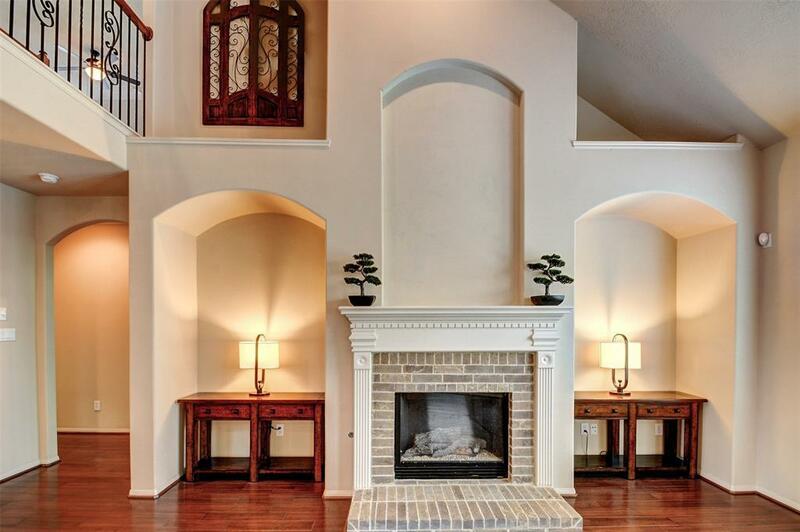 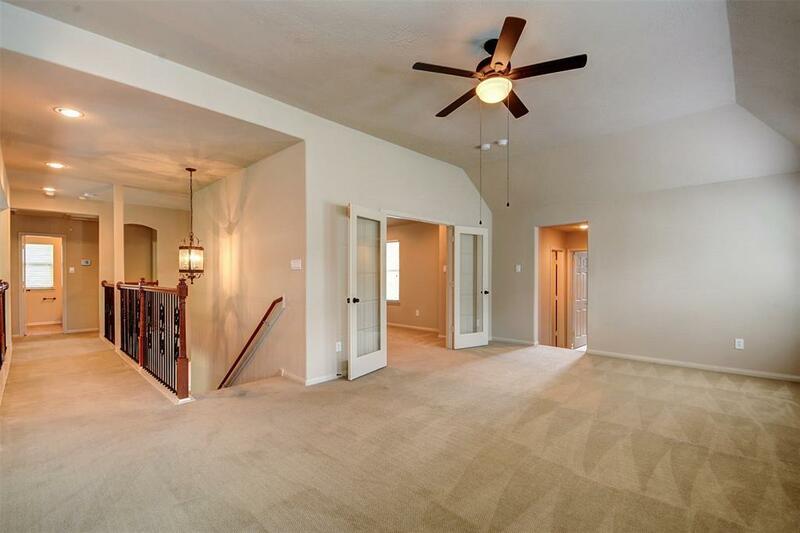 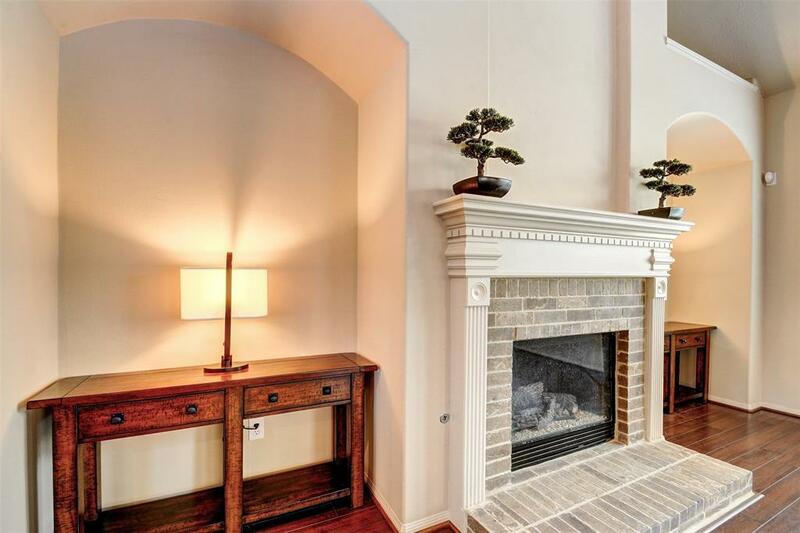 Family room features high ceilings and a brick fireplace. 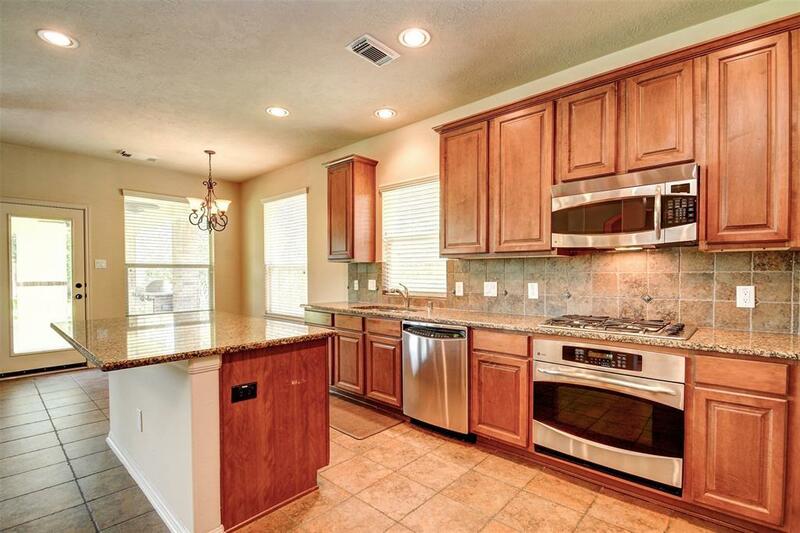 Chefs dream style kitchen open to the family room showcasing an oversized island, granite countertops, stainless steel appliances. 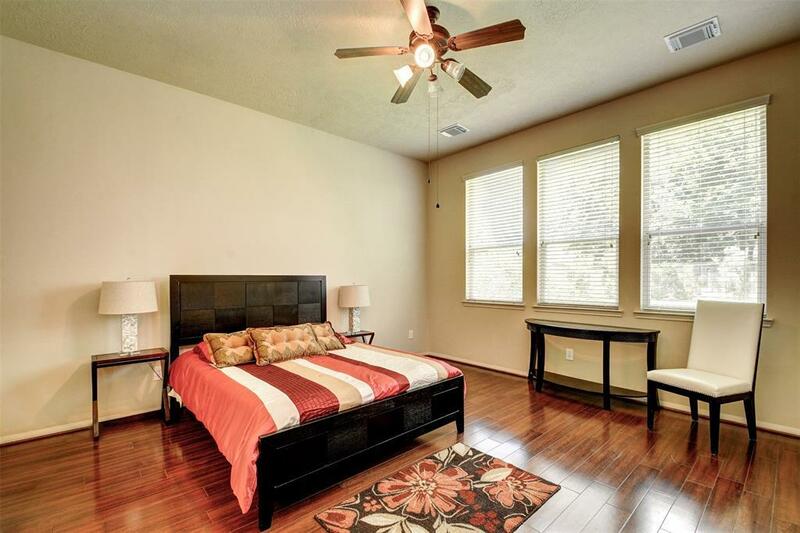 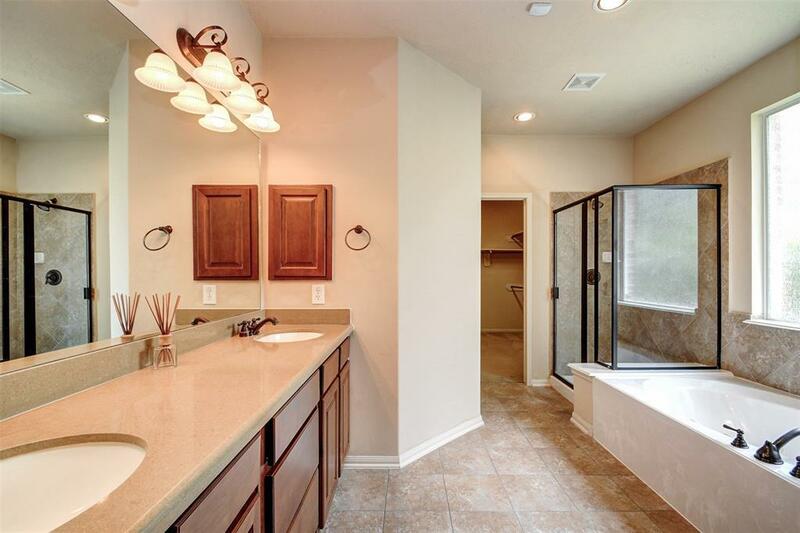 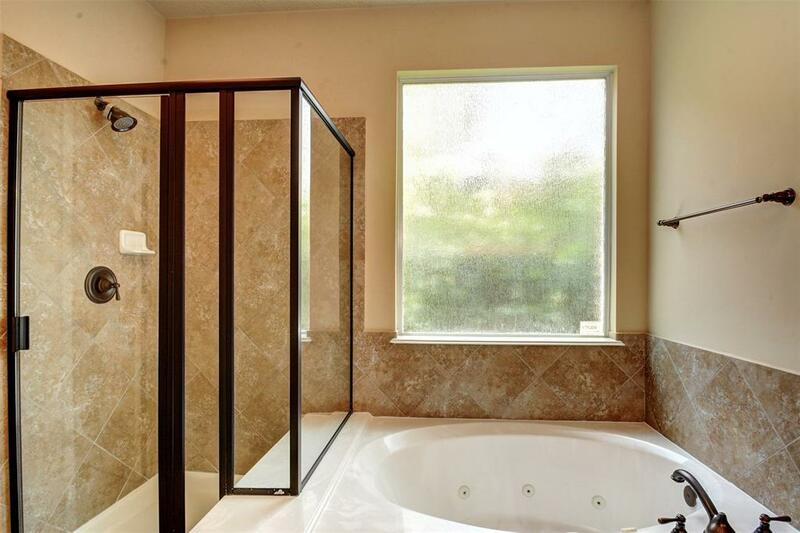 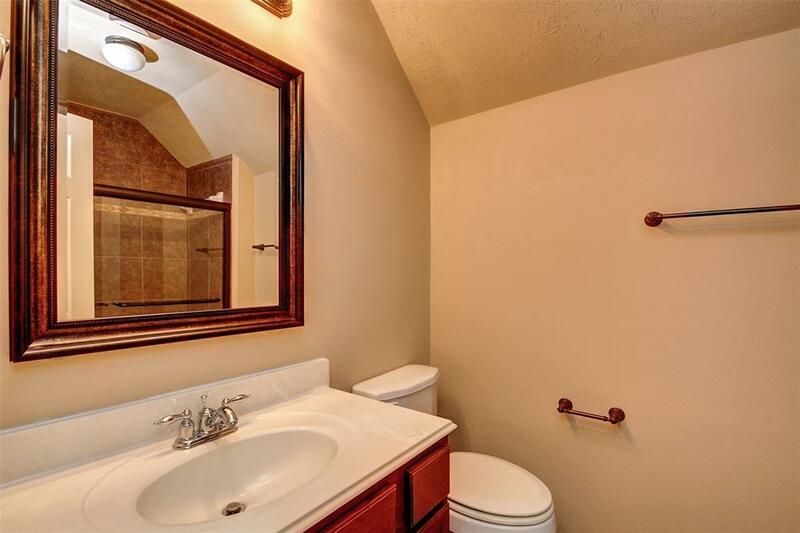 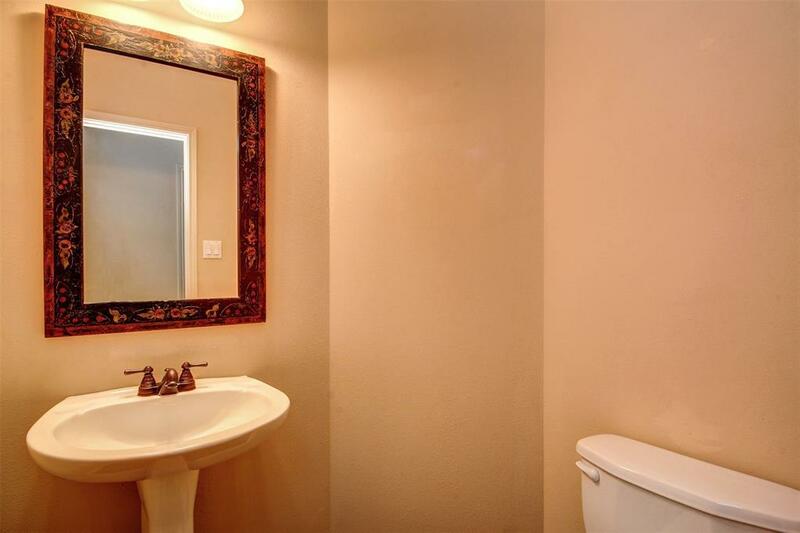 Master suite located on the first floor includes a walk in closet, separate bath and shower, and dual sinks. 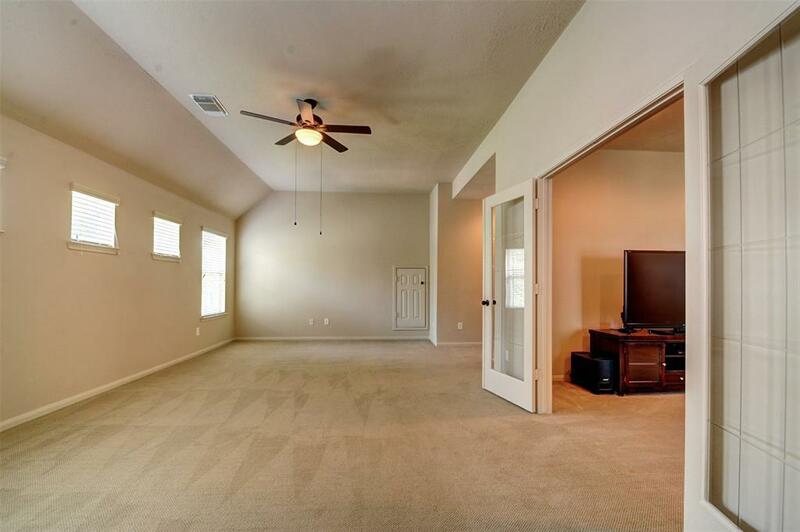 Upstairs features 3 more bedrooms, 2 full bathrooms, a GAME ROOM & MEDIA ROOM. 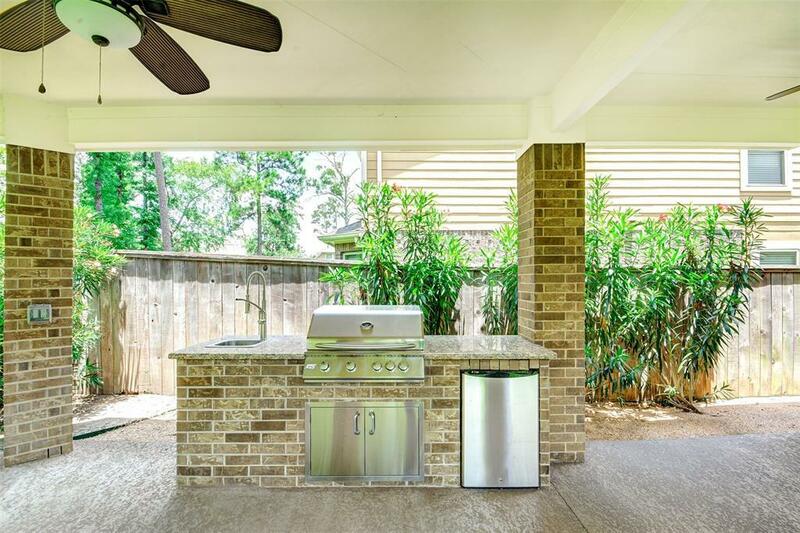 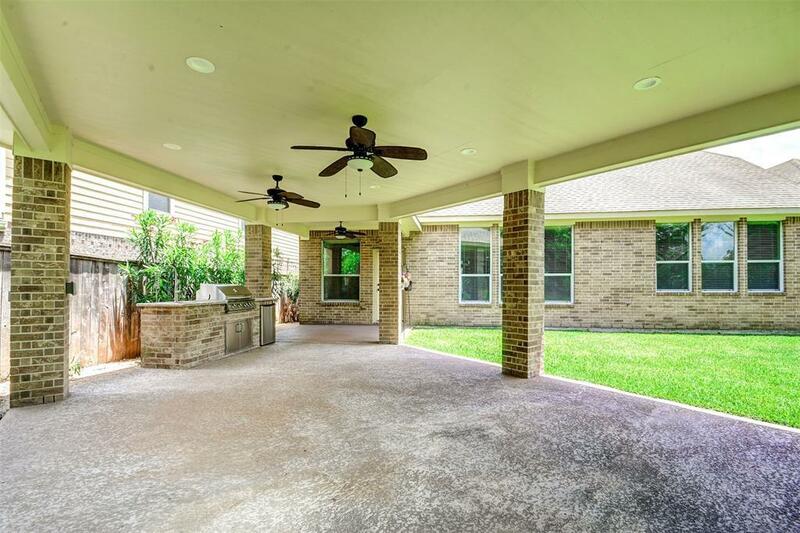 Huge extended covered back patio with an outdoor kitchen perfect for entertaining cost over $30,000. 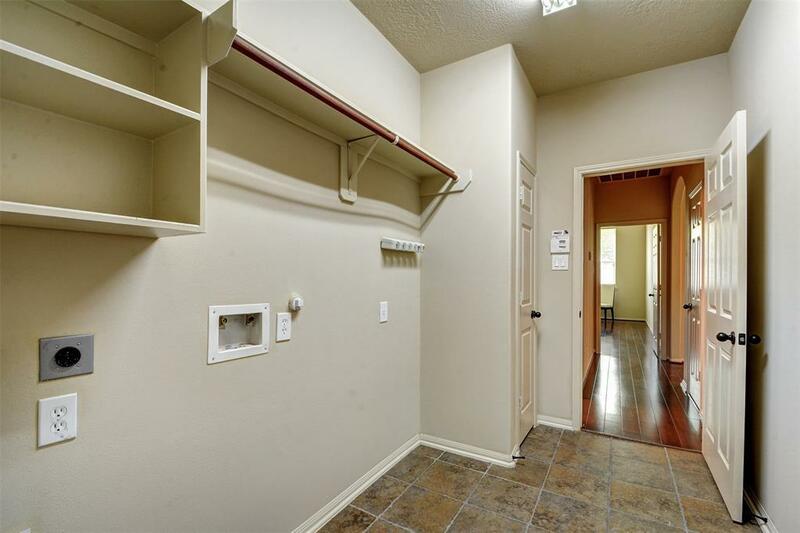 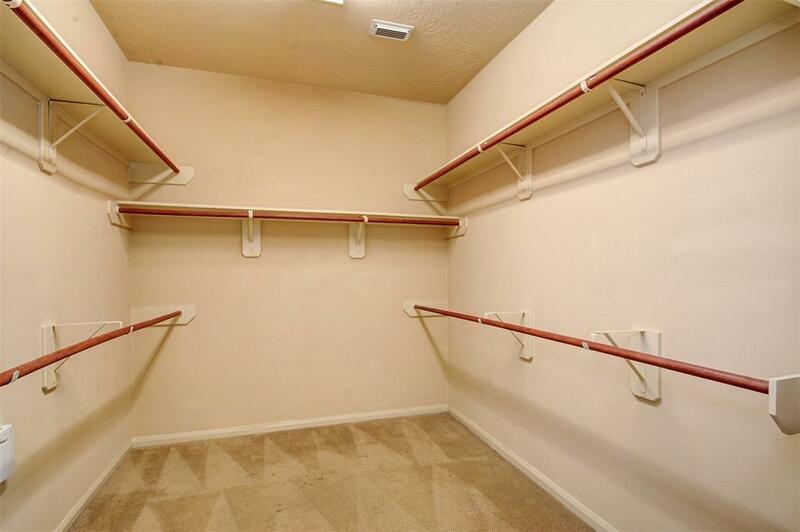 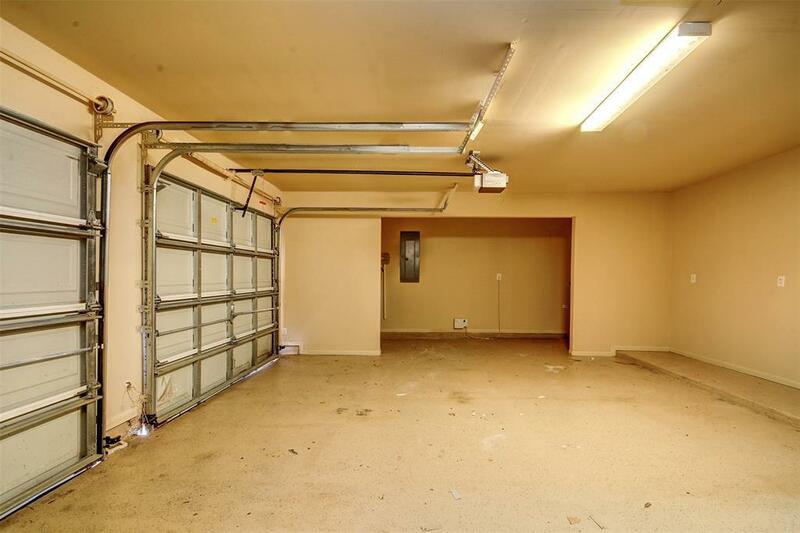 OVERSIZED garage, sprinkler system, pool size back yard and NO BACK NEIGHBORS!!! Zoned to the wonderful Creekside Forest Elementary! 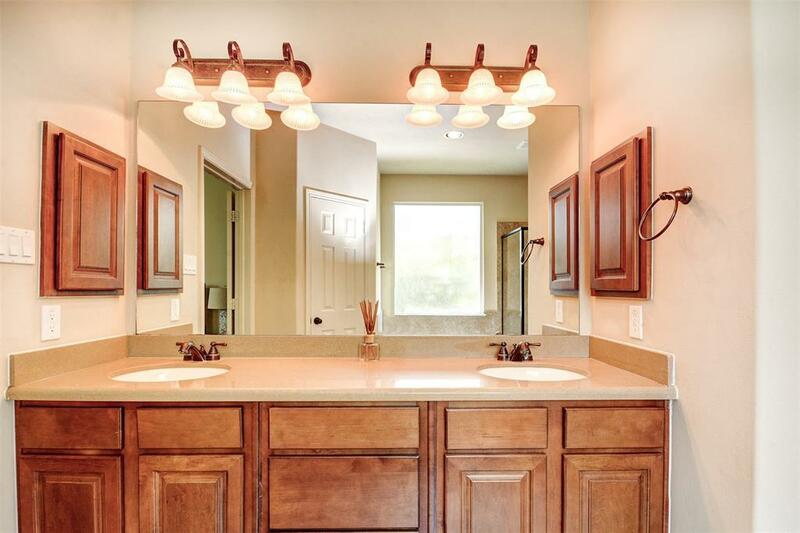 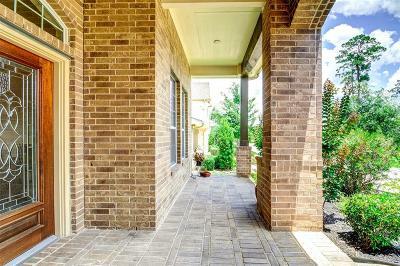 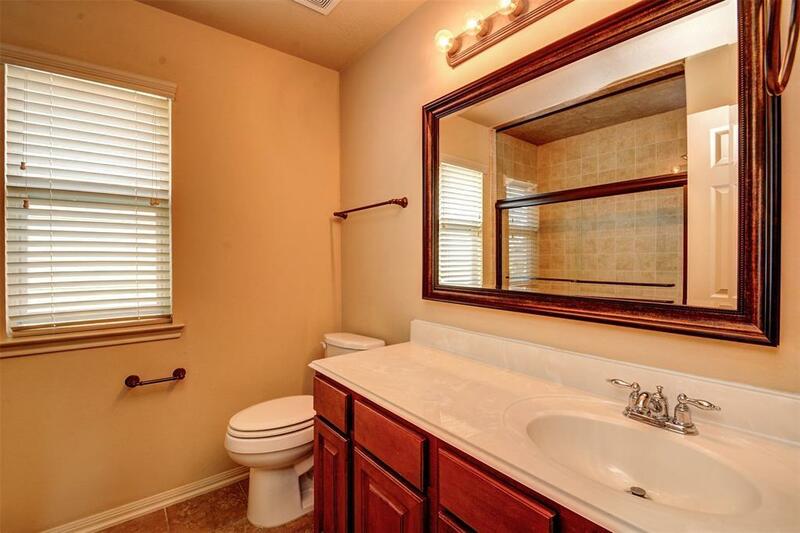 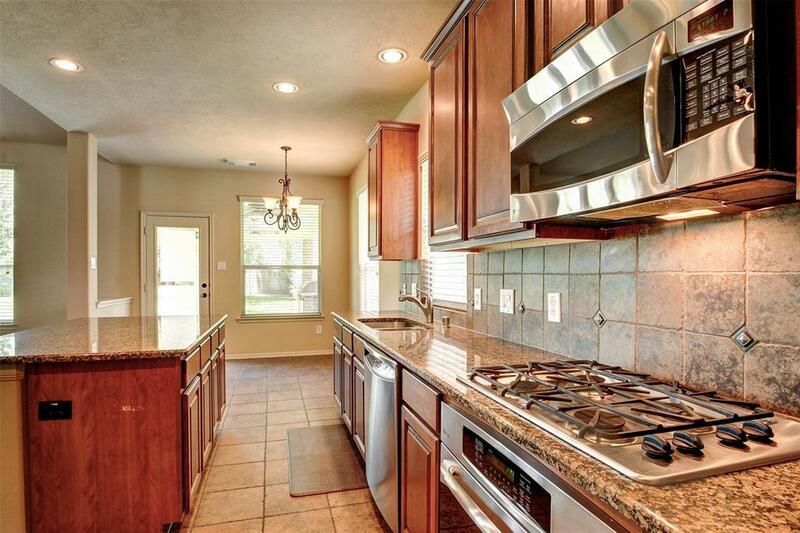 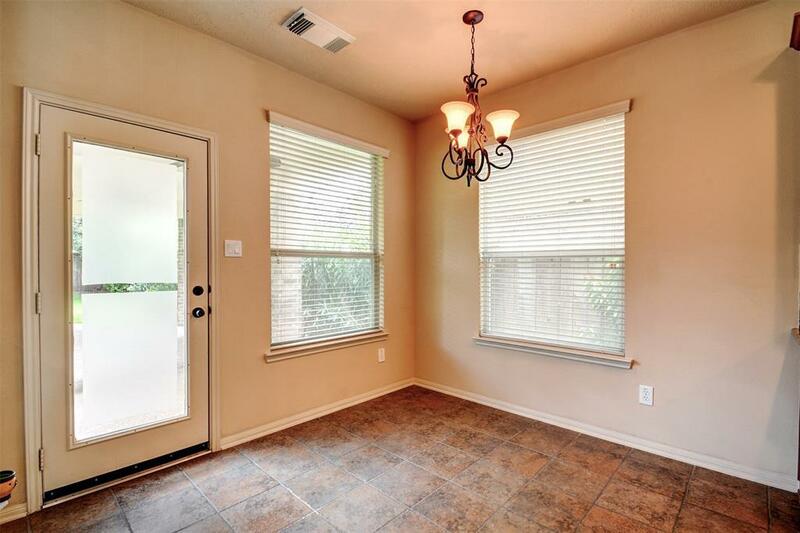 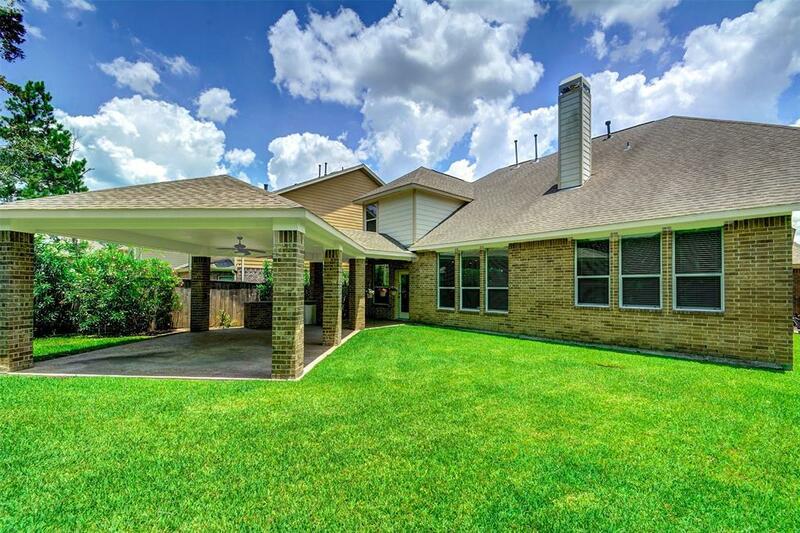 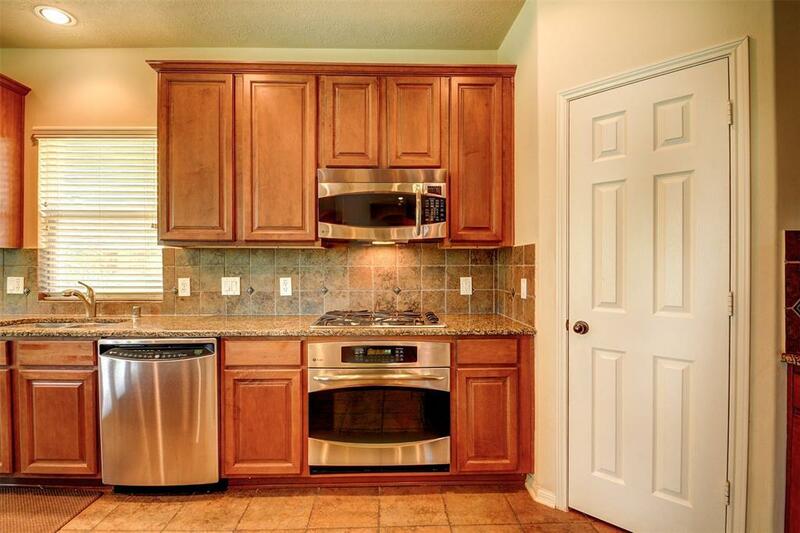 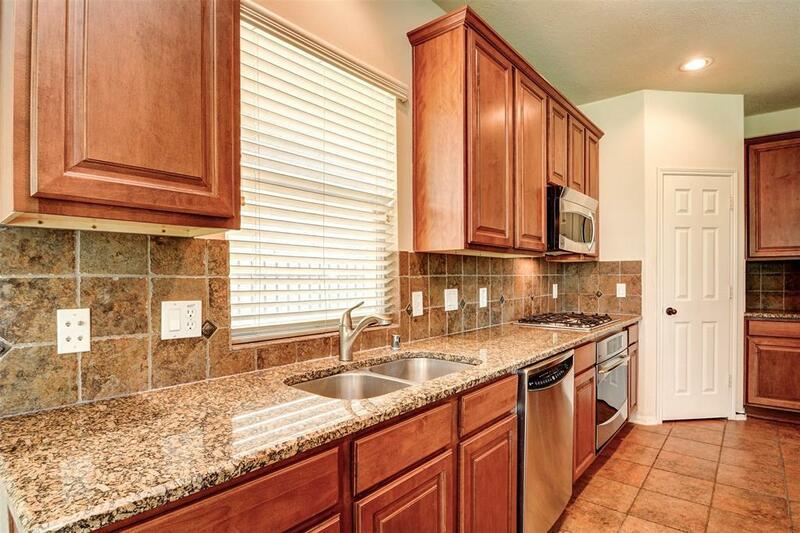 Located close to walking trails, lakes, with fountains & several parks/play grounds!